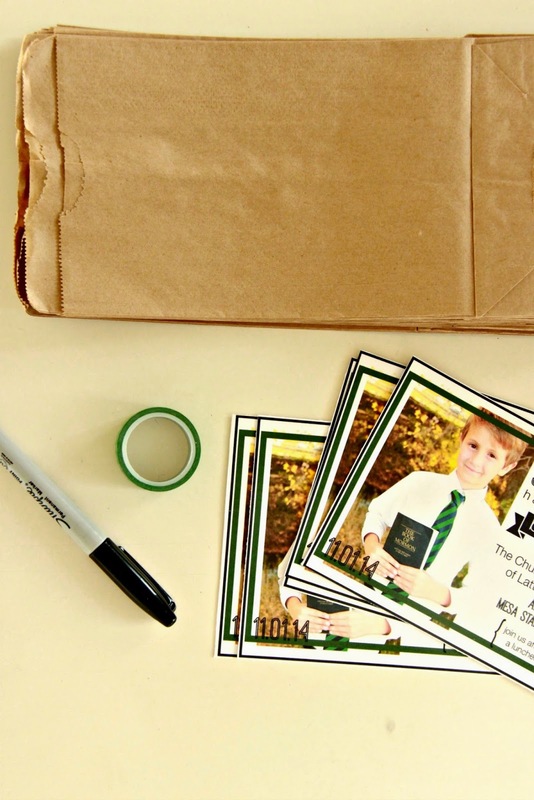 Invitations to special events don't need to be expensive or ordered online. 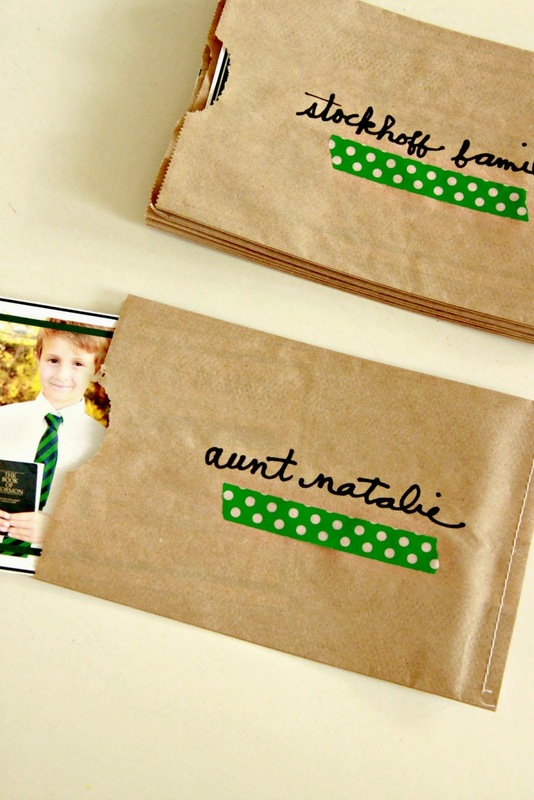 There are ways you can make a homemade invite look special without spending tons of cash. 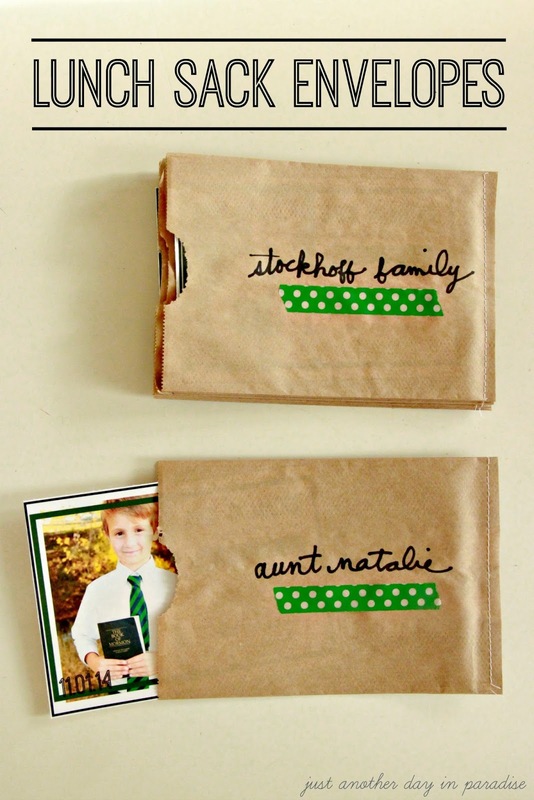 One of those ways to to be creative with how you package the invite. I have used a lot of fun mediums. 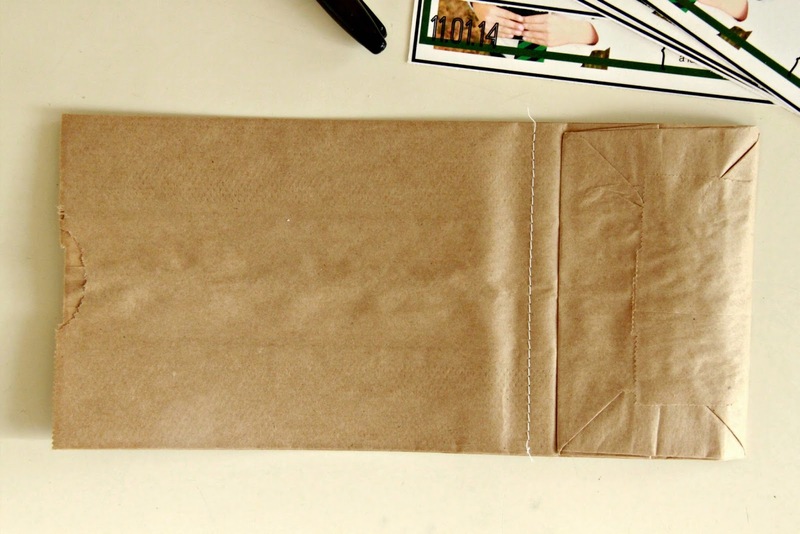 This Lunch Sack Envelope is one of my favorite envelopes. They are so easy to make. SO easy. Most of us have lunch sacks just laying around. You can get traditional brown or white. 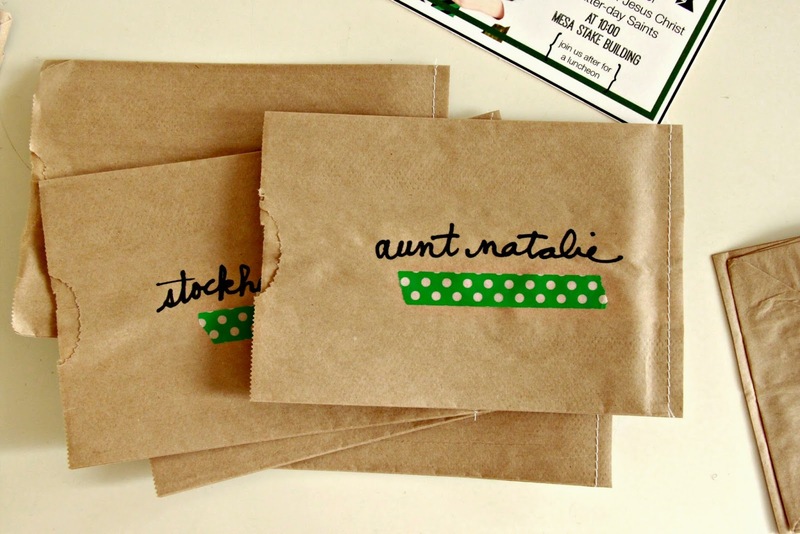 Heck, they make similar bags that are "gift bags" and you can get those in practically any color. I also grabbed a sharpie pen and some washi tape. 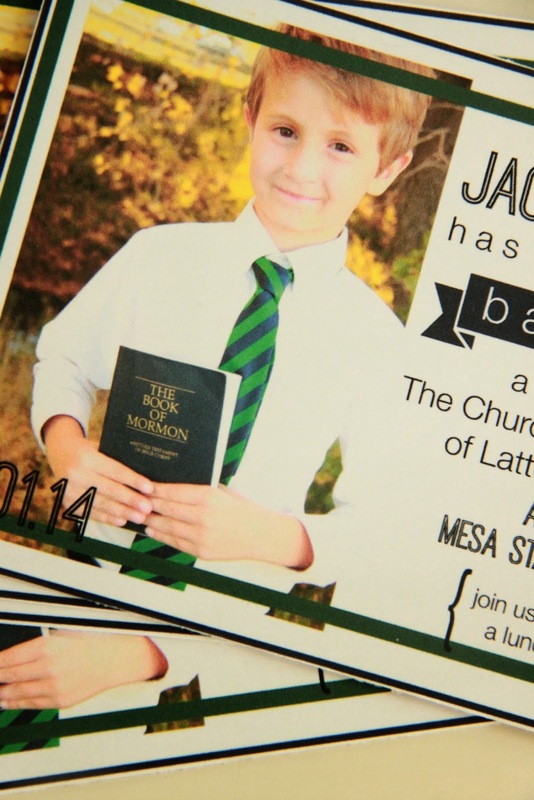 The invites themselves were also affordable. 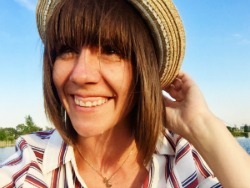 I simply made them myself on PicMonkey. Then I printed them out on white card stock. 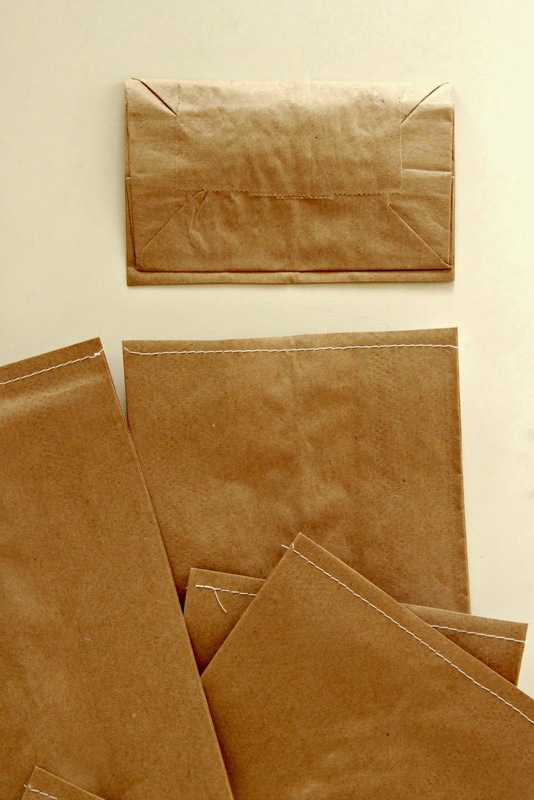 To make the Lunch Sack Envelopes, I measured the size of the invite and then sewed across the bottom of the sack with a 3.5 stitch just above the bottom of the bag fold. Next I cut off all the bottoms. Right there I had an envelope. To fancy it up a bit, I simple tore off a piece of washi tape and smacked it right on the bag. Then using a sharpie I wrote the recipients name above the tape. Now all I had to do was slip in the invitation. I delivered them just like this to our lives-by-us friends and family. I slipped the whole thing in a larger envelope for those friends and family who we mailed one to. See, invites don't have to break the bank. I am pretty sure I only spent money on the postage to mail some of them out. Huzzah! That is what I like.